Hey guys! 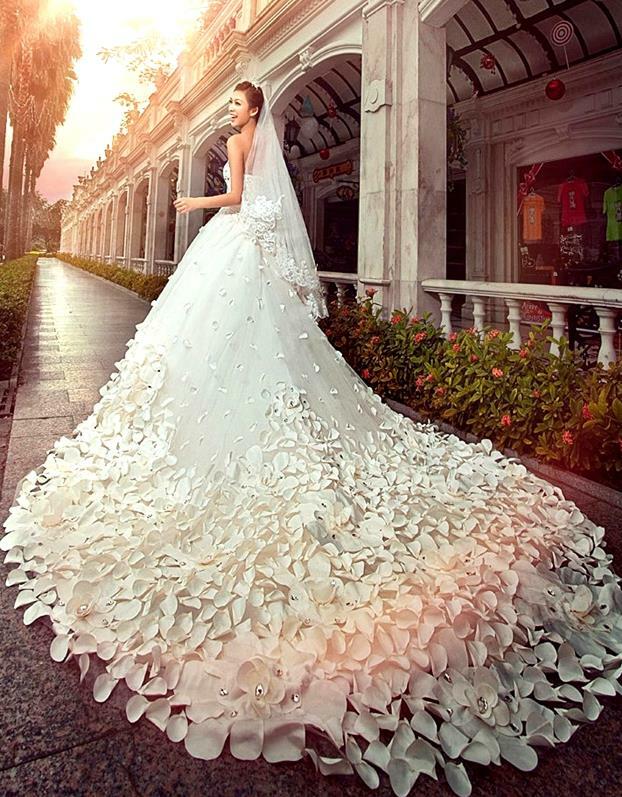 Today I want to introduce you to dresswe.com - one of leading suppliers of wedding & special occasion dresses in China. 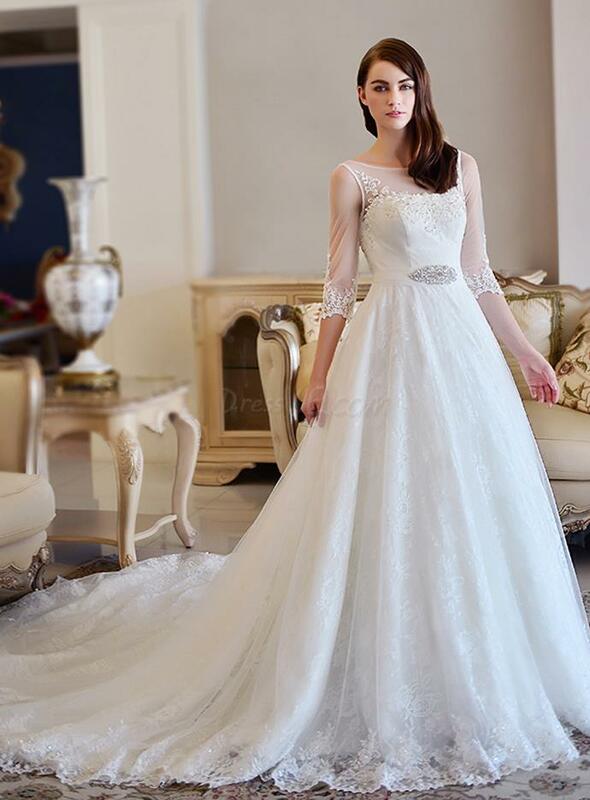 Dress We keep abreast with the latest trends in bridal fashion, offering fashionable dresses of good quality at the most reasonable price for every bride in the world. Dress We provides hundreds of dedicated products for global buyers. Most of their buyers are from the US, Europe, Australia and Asia, totaling to over 230 countries worldwide. They also boast over 10 million product listings from their factory. On dresswe.com, international buyers can purchase a wide range of products at very low prices. In addition, our customer can also enjoy the custom made items, which may be more suitable for you. dresswe.com offers a quick-and-easy online purchasing process in addition to offering all of their global clients a dedicated and knowledgeable customer service team. Dress We's tried and tested Trust Marketing and PayPal payment processes guarantee a safe and secure purchasing environment. Unlike their competitors, dresswe.com has truly taken out the hassle of international trade—from product sourcing, secure payment and shipping. Since its establishment, dresswe has seen accelerating growth rate in a number of business indicators, including year-to-year gross merchandising value, number of orders, registered buyers and sellers, and listings. Anyway, here are some of my favrites from them. Hope you like them to just as much as I do.